Myron Ebell, the man who is shaping the U.S. Environmental Protection Agency for President-elect Donald Trump’s transition team, is the consummate climate denialist. Ebell does not believe in global warming, the science behind it, or the government regulations to rein in harmful emissions. 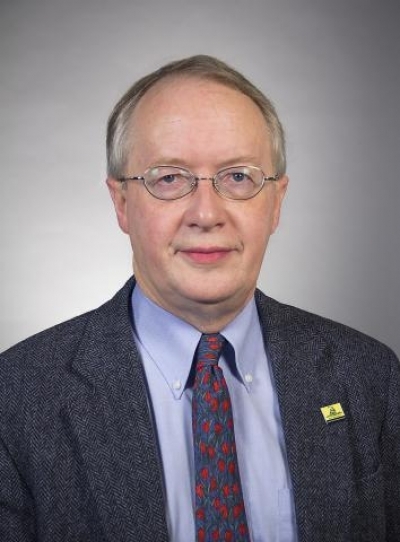 Ebell’s mission over the past 15 years has been to sew public doubt about climate change, playing up uncertainty in the science and casting doubt on the motives of the scientists themselves. “Reducing U.S. emissions will do nothing unless everybody in the world gets on board to reduce emissions — that’s if you buy the global warming theory and you believe that carbon dioxide levels control the thermostat of the world. I don’t believe that,” Ebell said last year. CEI is part of a lawsuit against the EPA that is urging the courts to declare the Clean Power Plan unconstitutional. The plan is the Obama administration’s most sweeping climate regulation, with a goal to cut carbon emissions from coal-fired power plants. On Tuesday, CEI announced an upcoming “agenda for Congress,” which will call for lawmakers to kill the Clean Power Plan, prevent the EPA from having power to “legislate” climate policy, repeal EPA carbon dioxide regulations for new coal-fired power plants, oppose carbon taxes, prevent the government from assessing the social cost of carbon to justify regulating carbon dioxide emissions and kill renewable fuel standards. In his campaign, Trump promised full-scale rollbacks of environmental regulations and expressed his doubts that climate change is real. That created a tailor-made opening for Ebell, who brings exactly that philosophy to the EPA transition as he helps to install appointees with directives to undo Obama-era climate regulations. And if what’s past is prologue, the EPA can expect to see its regulations and funding gutted. Despite his often grandiose promises, Trump cannot simply disband a federal agency. They are created by law and dismantling them requires the consent of Congress. In the case of the EPA, it also has a legal mandate to uphold federal laws governing clean air and clean water. 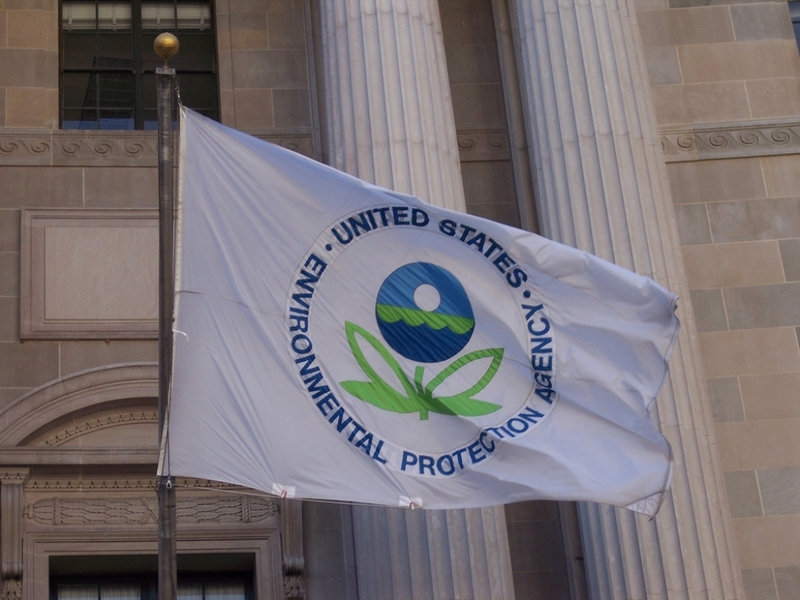 Two things may work to the EPA’s benefit in the coming years. One is the Clean Air Act, which authorizes the EPA to regulate carbon dioxide as a pollutant that harms public health, an authority upheld by the Supreme Court. The other is the complex process of undoing federal environmental regulations. The Trump administration also can’t take office in January and immediately declare the Clean Power Plan and other climate pollution regulations null and void. Reversing a rule requires a very lengthy bureaucratic process, he said. Though the degree to which Ebell will be successful in dismantling climate regulations and the EPA itself is unclear, there is reason to believe they won’t be completely demolished, said Christine Todd Whitman, the former Republican New Jersey governor who served as President George W. Bush’s first EPA administrator before stepping down in 2003. Whitman said there are ways that career EPA staff can minimize the damage to the agency by attempting to slow down and complicate some of the expected regulatory changes from within, but the transition team’s hostility toward regulation and climate science is likely to set off a wave of EPA staff retirements. That will lead to a loss of institutional knowledge, impairing the EPA’s ability to carry out its mission, she said. The EPA has already been forced to do its job with shrinking budgets, and if the agency is rendered unable to fulfill its mandate, “you can’t just return everything to the states and expect that to go well,” Purchia said.